We are a family of jeans wearers, I wear mine every day, as does the Hubby, and the boys do a lot of the time too. I am always looking for a good pair of jeans and when I find a good pair I'll wear them until they're falling to bits. The Hubby is the same, in fact I've had to take jeans off him to be thrown away because he doesn't want to get rid of them. Which is why I'm so glad there's a charity we can support simply by wearing our jeans. Jeans for Genes Day is tomorrow - Friday 21st September - and it is trying to raise awareness and funds for children affected by genetic disorders. 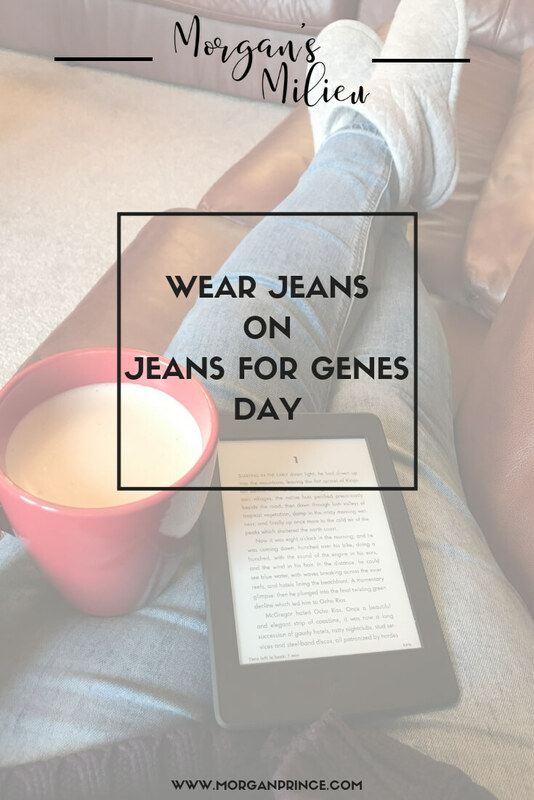 I first heard of Jeans for Genes Day a few years ago but never really knew when it was - I only ever heard of it when it was the day and there was nothing I could do about it. However this year I'm ahead of the curve - Yay! I'll be wearing my jeans and spreading the word about Jeans for Genes Day because there are around 6,000 genetic disorders and an estimated 1 in 25 children is affected by a genetic disorder. Around 30,000 babies and children are newly diagnosed each year. The boys in my house get through jeans like crazy, in fact BP is growing so fast at the moment I'm having to buy jeans almost every week! I recently bought the Hubby a slim fit pair of jeans, unfortunately he prefers the loose fit - like these from Jacamo - and complains about the slim fit ones whenever he wears them. I think I'll be visiting the Jacamo site (again!) to get him some he'll like. My boys in their classic look - jeans, jumper, trainers. As for BP he prefers skinny or slim fit jeans, and he can really look good in them because he's very tall (5'10'' nearing 5'11'') and slim. He is a bit of a pain to buy for though because he's very slim which means even the smallest waist size isn't quite small enough but I can't buy children's jeans because they're not long enough! Ah the annoyances of a mum! In the end I opt for jeans that are a little bit too big in the waist but are long enough in the leg - the other way around would look ridiculous. It's easy buying for LP, he's only 9 and a fairly average height so I can just get children's jeans. And he likes all different cuts, so again it's easy. I do like the Jacamo site though, for mens jeans, there's lots of choice and the sizes are great - I don't have to go looking elsewhere for either the Hubby or BP. They have a range of colours and styles and even though I'm the one choosing the jeans I know I'll be able to find something they'll both like. 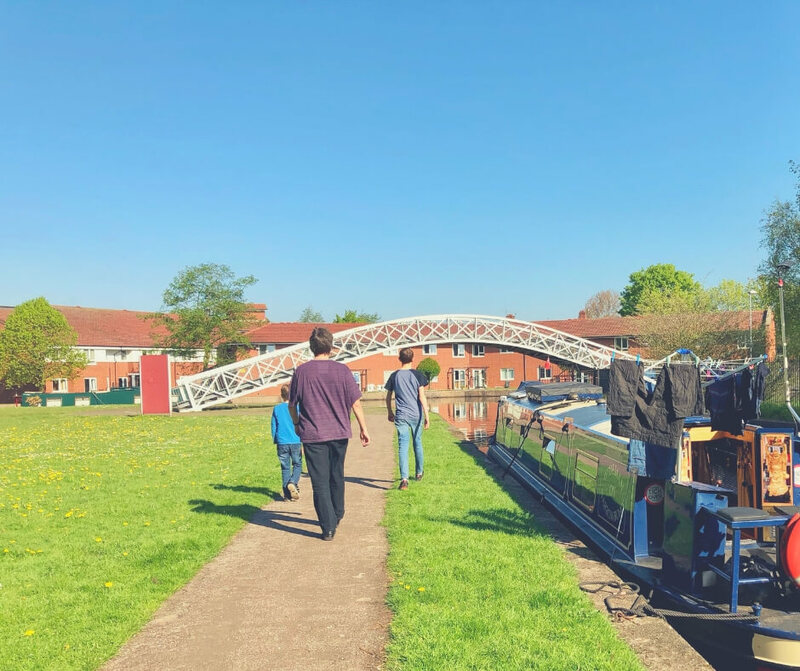 By donating to Jeans for Genes you're helping to fund things like Oily Cart, a theatre company, who visit special schools with a production that involve tactile and multi-sensory activities. I love that children with these genetic disorders still get to enjoy the theatre. As you know I love going to the theatre and seeing things like Cirque Du Soleil OVO is amazing, my boys enjoy seeing the shows and they learn a lot too, so the fact that there are companies like Oily Cart who bring the enjoyment of theatre to children suffering with a genetic disorder is brilliant. Much respect to them. It’s fun and simple to organise. All you have to do is ask people to come to work in their jeans and make a donation of £2. It’s a great way to bring a team, a floor or the whole company together. It can help to raise the profile of your organisation – highlight your fundraising in your annual report, on your website and in your local paper or trade magazine. Staff will think it’s great – the boss will look good for letting you all wear your jeans. Although, individually, genetic disorders are rare, together they are the biggest killer of children 14 and under. My boys (all three of them) wearing their favourite jeans while on a walk. Create a bit of role reversal and give the boss a ‘day off’ – sponsor him or her to make the tea or do the photocopying. £350 will pay for a child with a genetic disorder to spend a weekend away with other children like them, supported by trained medical staff. Wearing jeans and having some fun in the office starts the weekend that bit earlier. Raising money on Jeans for Genes Day helps your company to meet its corporate social responsibility targets. The fun and fundraising don’t have to stop at 5.30pm. Make a night of it, serve a ‘gene and tonic’ drinks trolley and hold a pub quiz or karaoke night at the local pub! Are you or your company getting involved in Jeans for Genes Day? 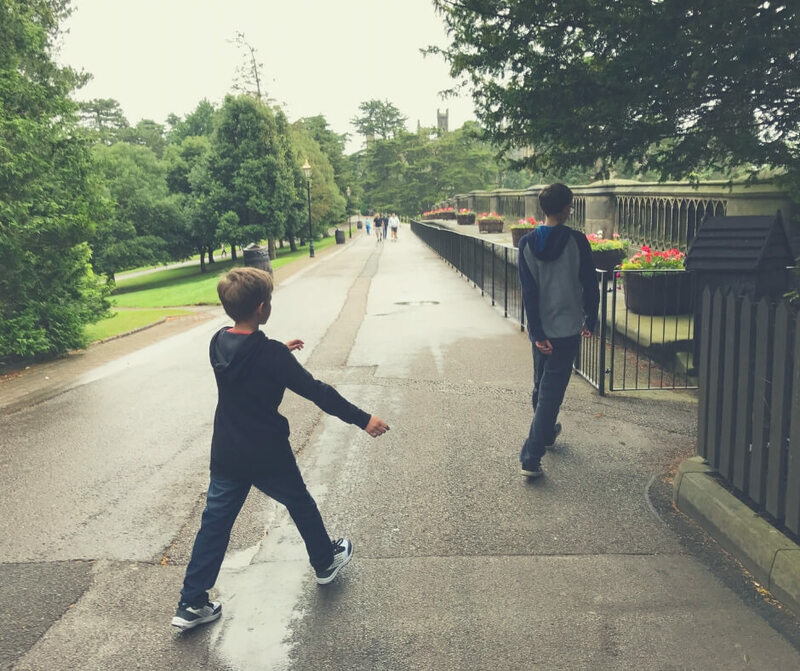 If you enjoyed this post you'll enjoy 5 outfits I like to see the Hubby wearing or if you're after something a little different check out The ideal PC for all the family. Stop by Facebook or Twitter and let me know how you're getting involved in Jeans for Genes Day. To keep the kids busy while you shop for your next pair of jeans download these activity sheets as my welcome gift - you might even get to have a hot coffee too!